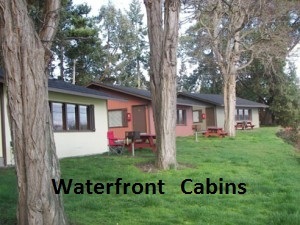 Welcome to our waterfront retreat! 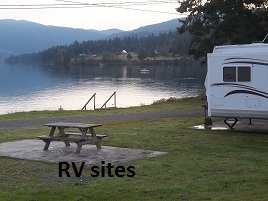 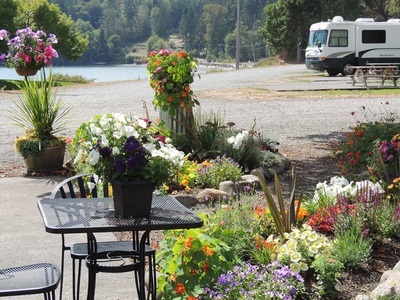 We invite you to visit us for a quiet, relaxing get-away, whether you come to enjoy one of our 9 fully equipped cabins or park your RV in a spacious site with full hook-ups, cable television and Wi-Fi. Rural America at its finest, we are located in the famous dry belt of Sequim, WA near the Northeast entrance of the Olympic National Park, nestled between the majestic Olympic Mountains and the placid waters of Sequim Bay. 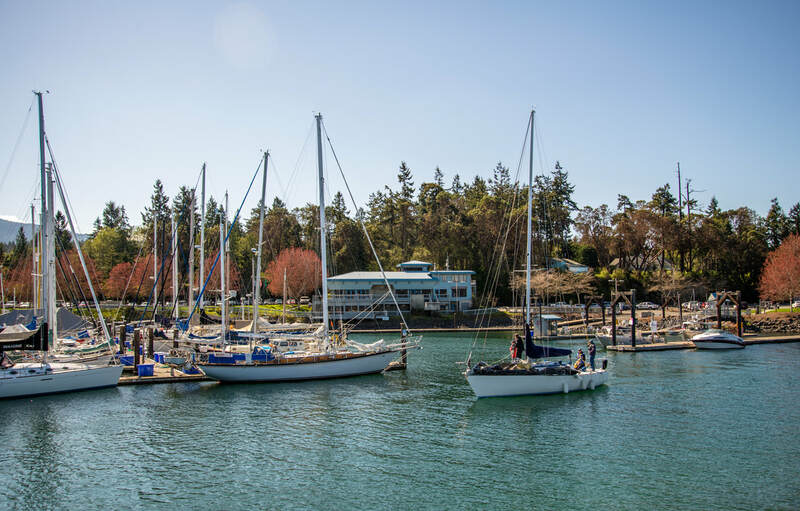 We are Centrally located in the beautiful Northern part of the Peninsula, many of our guests use our Resort as a home base from which to branch out and visit various other popular tourist destinations on the Peninsula and Victoria BC. 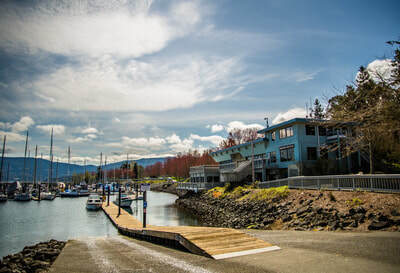 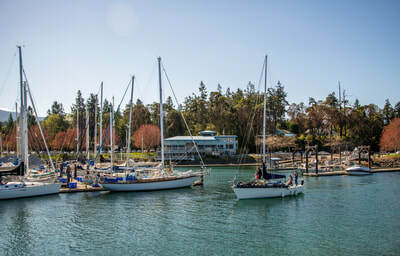 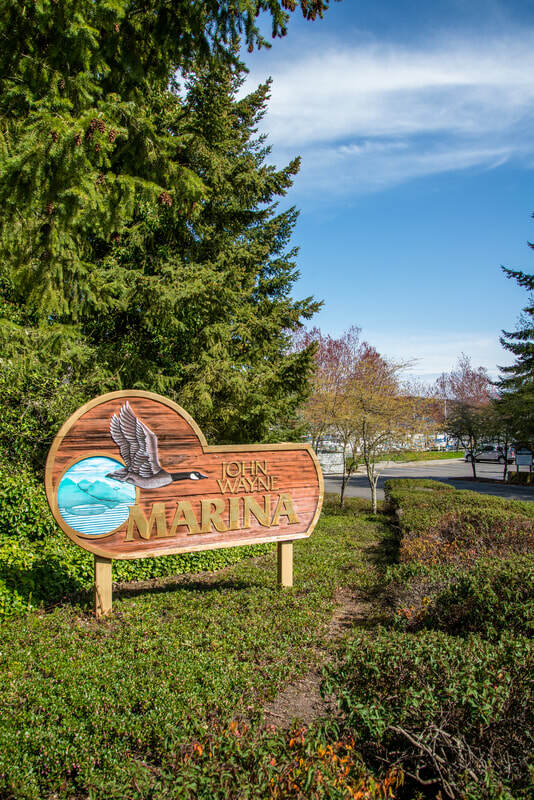 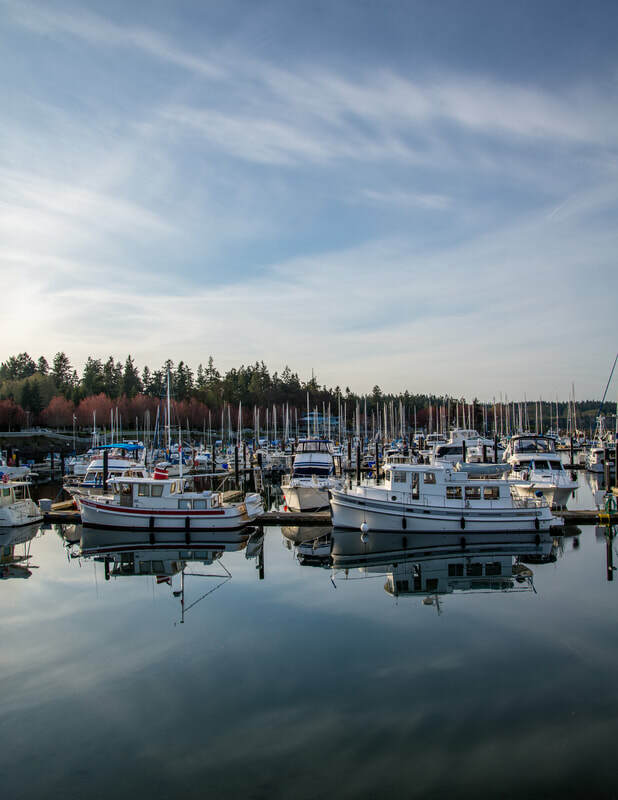 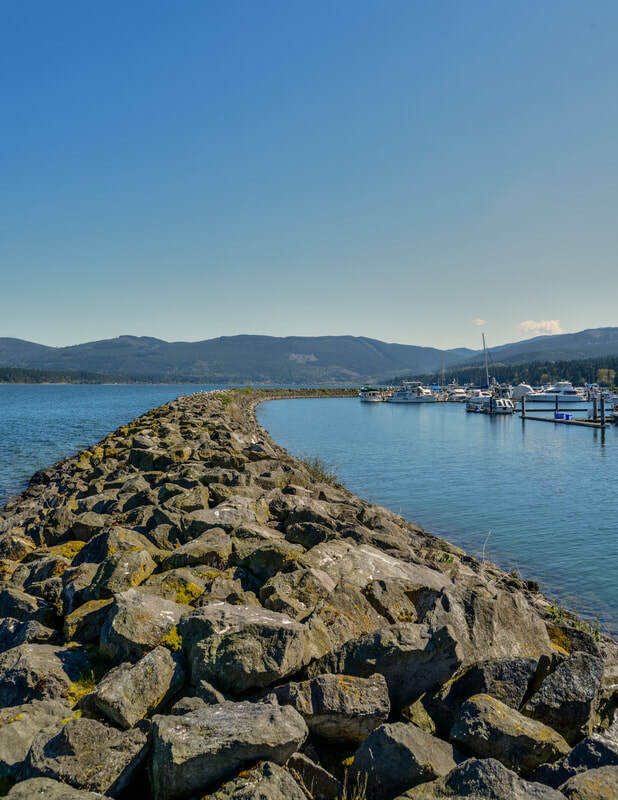 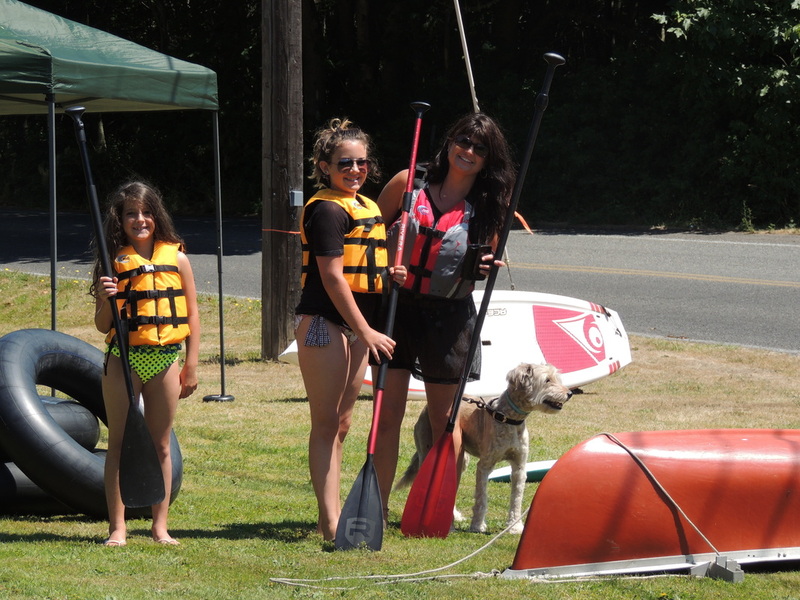 The John Wayne Marina is only a short walk away for your boating, fishing and crabbing adventures. 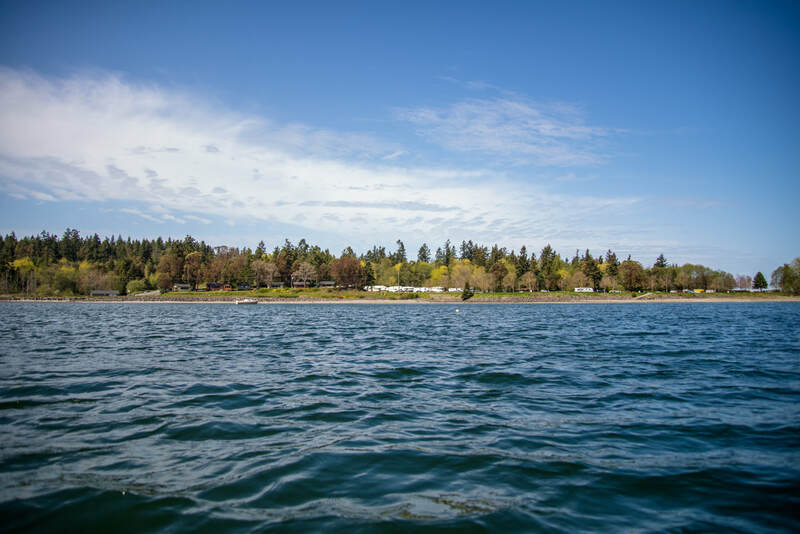 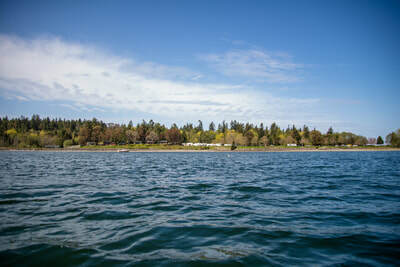 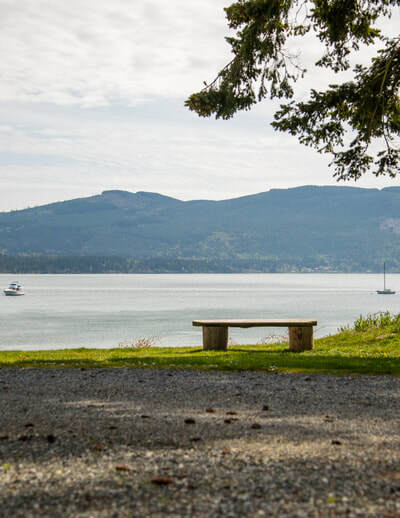 You might enjoy a leisurely stroll along the network of sidewalks for access to several picnic areas or simply sit on a bench at the Point to relax and watch the sailboats underway on the Bay. 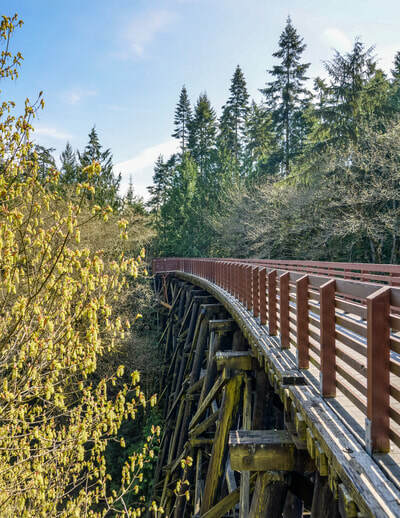 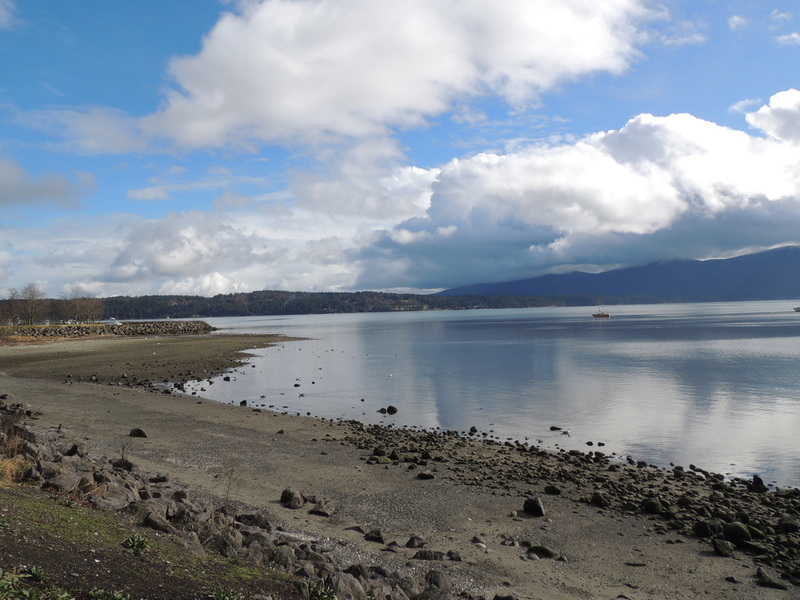 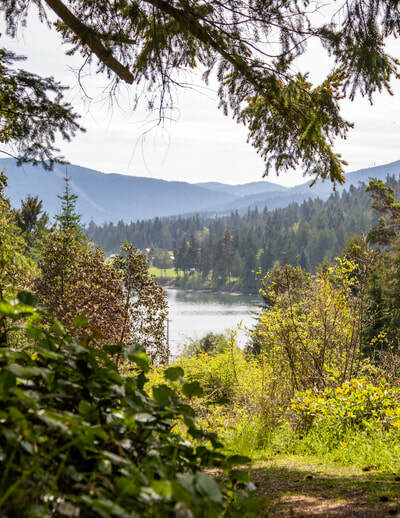 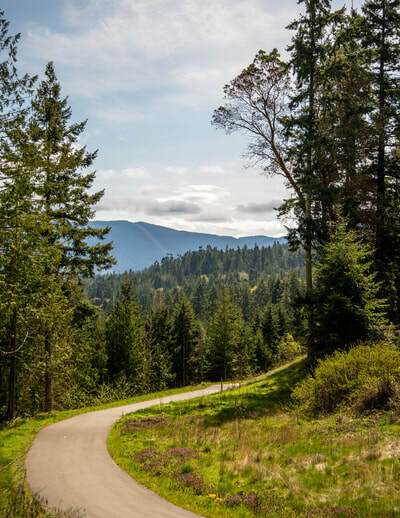 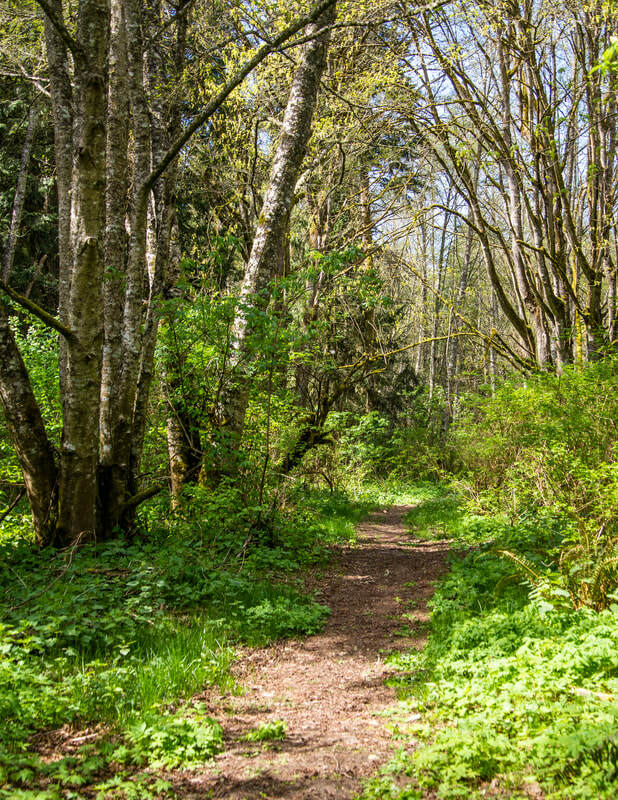 We are just steps away from the Olympic Discovery Trail (ODT) which traverses approximately 130 miles of lowlands, bordered on the south by the Olympic Mountain Range and on the north by the Strait of Juan de Fuca ending on the shores of the Pacific Ocean. The trail is a wide, paved pathway designed to multi user standards for bicyclists, hikers, and disabled users.